Our expert sales team will guide you through the process and help you with any questions you might have. Willow windows are not only stylish; they are manufactured with high quality materials to ensure they maintain their good looks and function efficiently for many years to come. 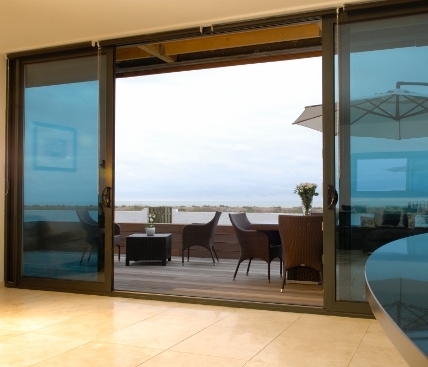 Whether you are looking for uPVC, Aluminium, Composite or Bi-Folding Doors Willow Windows will provide you the highest quality doors available in the UK. 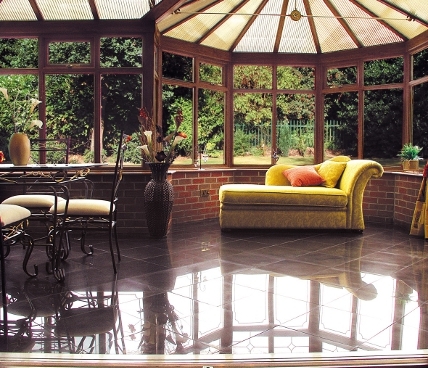 Our conservatory and orangery systems use the highest quality components and are designed to provide you with a robust and virtually maintenance free home extension. 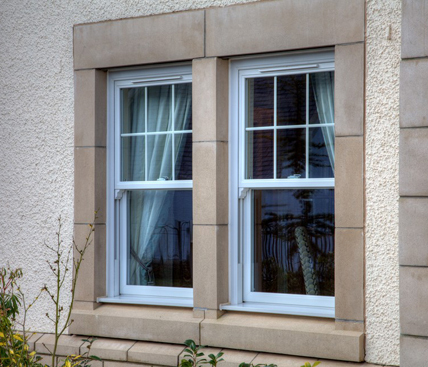 Willow Windows offer high quality, low cost uPVC windows featuring ultra-secure locking mechanisms, internally glazed low E glass and come available in a range of attractive colours and finishes such as white, mahogany, light oak or rosewood. Our range of beautiful, low cost uPVC conservatories come in a wide enough variety of styles to look stunning on any home. Conservatories feature full double glazing and come with a top quality roof and frame. Building costs will include all the necessary base work. To ensure that the installation of your new windows, doors or conservatory is as smooth as possible, we offer a FREE survey, FREE drawings and even arrange your Planning Approval; you really don’t have to worry about a thing. And to make sure that you have complete value for money, our Willow price promise will beat any identical, written quote... and that IS a promise! New window, bi fold door, doors throughout. 18 windows and 2 doors installed.